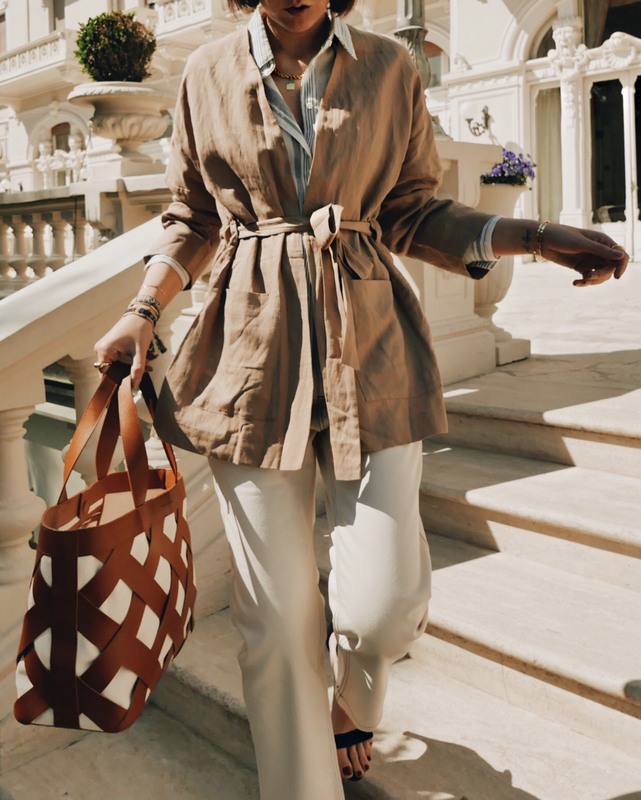 Sustainable style is about to become your new best friend. 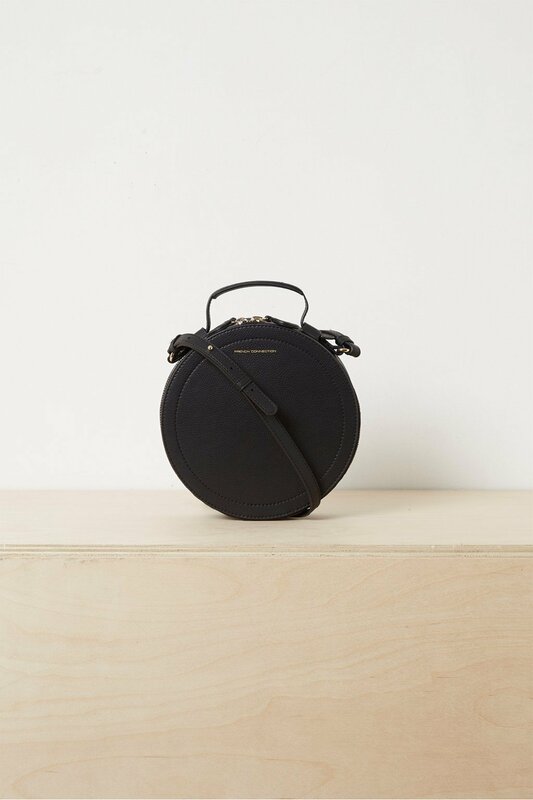 With the help of our recycled leather accessories collection, you can rest assured that your ever-increasing accessories collection ticks off that all important environmentally friendly box. 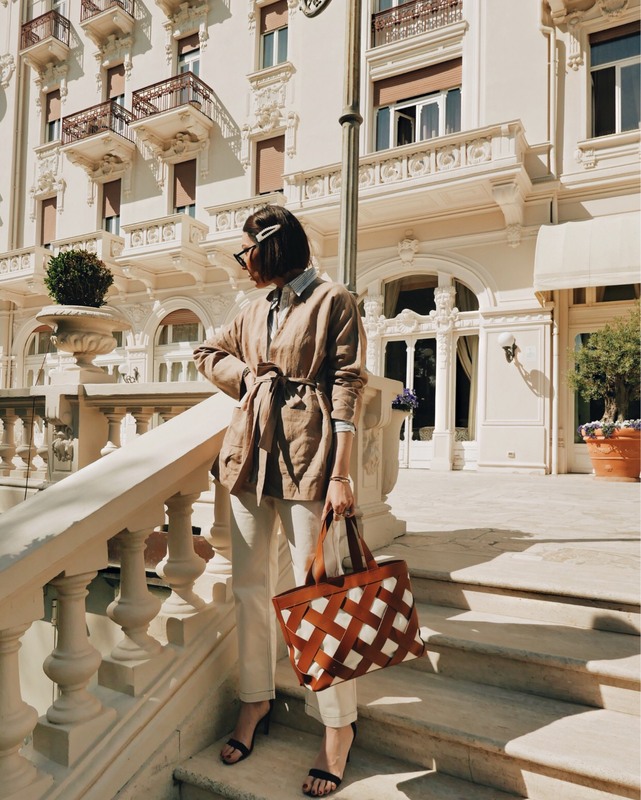 Styled by influencer Nicole Ballardini, we're taking her advice and going neutral for the upcoming summer months. 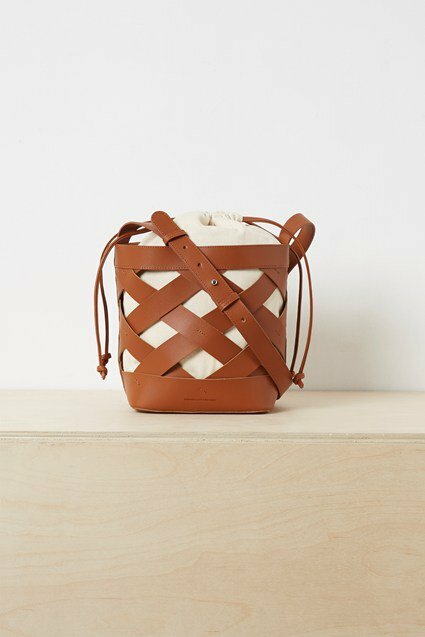 This duo of recycled leather bags feature a sleek lattice design and inner canvas pouch. 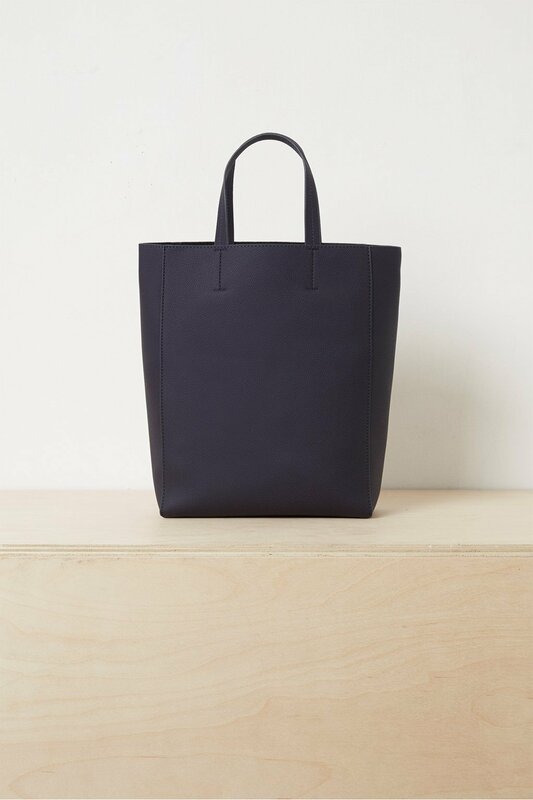 Distinctive, practical and ideal for the everyday, this lightweight bag will be your true summer staple. 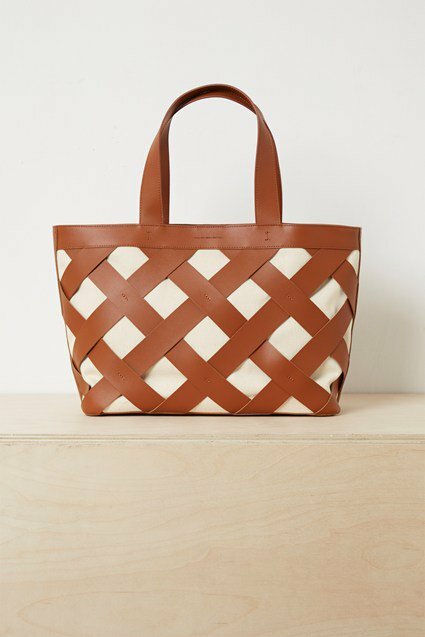 For those bags that will go with pretty much anything. 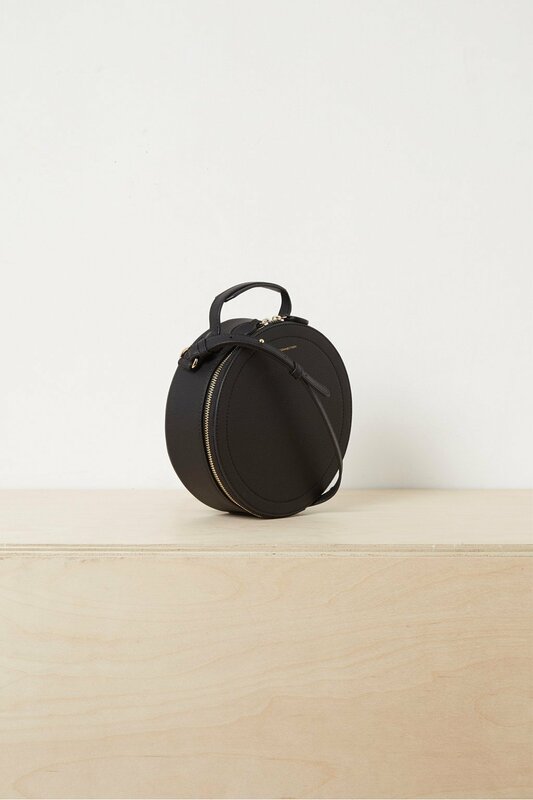 Sleek, sophisticated and simple, these black bags are approved for the 9-5 routine right up into date night. 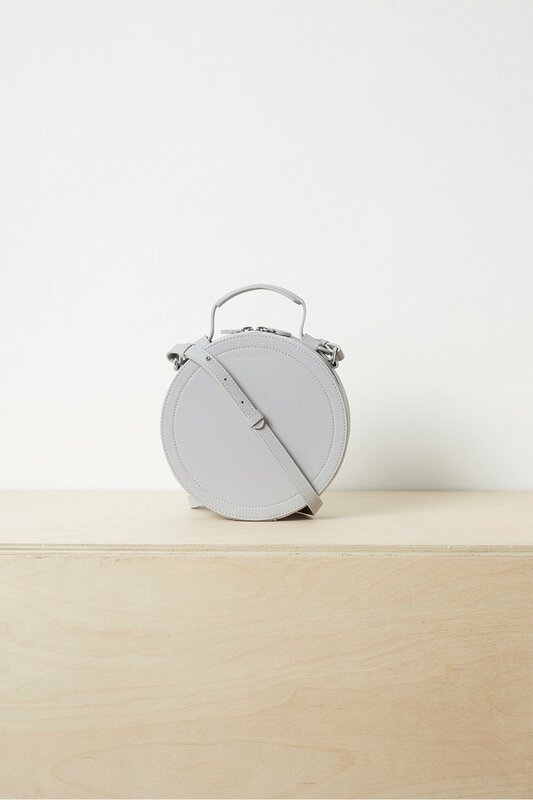 Try out the circular shape for an alternate look or the camera back for simple weekend attire. Same styles, different colour - it’s time to pick your vice. This lighter shade creates the perfect spring accessory and will look great with floral summer dresses and skirts. 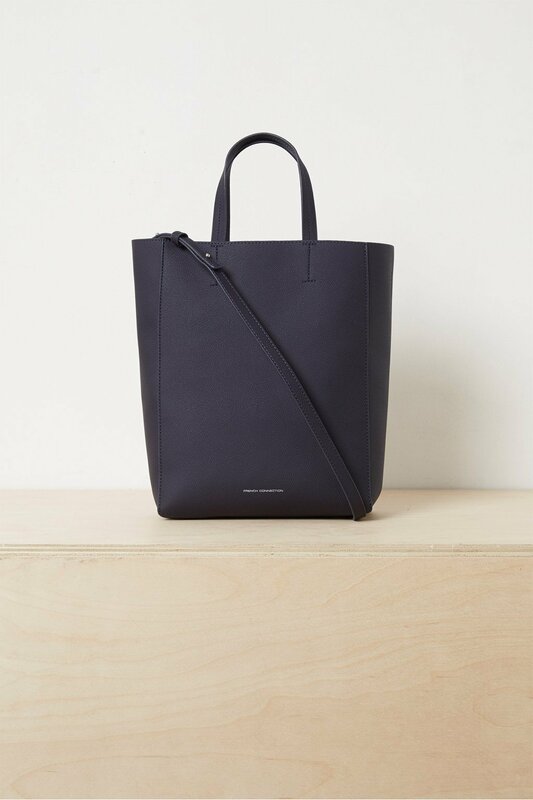 For those much needed every day essentials – a generous sized tote and sleek camera bag. 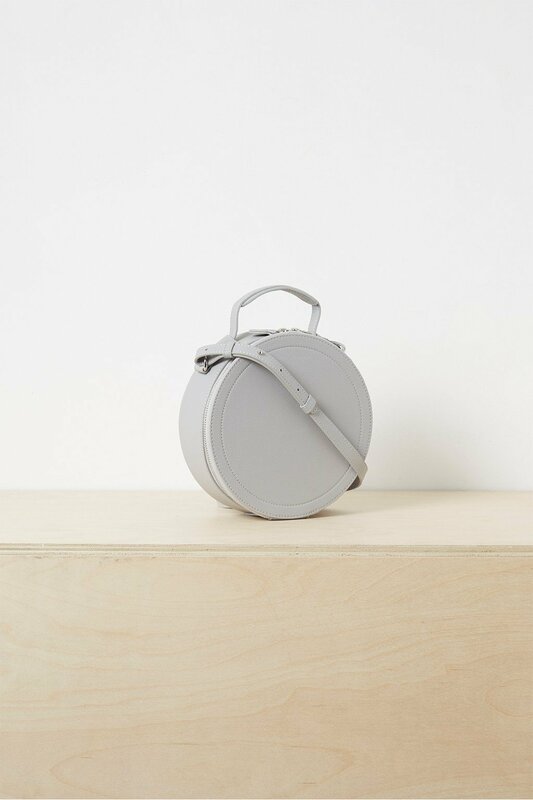 Alternatively, the classic bowling bag shape of the camera bag is smaller yet still offers plenty of space for everyday essentials.